Need a new web design but don't know where to start? Heard that it was "easy" to design your site yourself on Wix, but the thought of it makes your head spin. 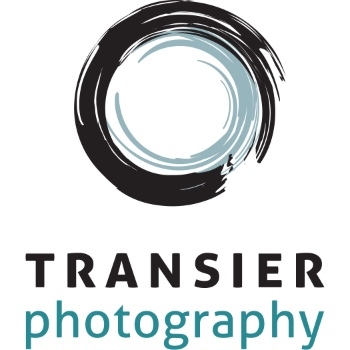 Transier Photography & Design is here to help. Wix is an amazing platform that makes top quality responsive websites. With access to so many great apps that you can add just about any bell or whistle you can think of to your custom WIX site. Wix sites also are also search engine friendly, making your site easy to find and market. For a nominal fee we will create your new site for you! And teach you to make ongoing changes yourself....or do them for you for a small monthly fee. Let our 15+years of design experience work for you. We'll create a beautiful, functional and modern website that can quickly and easily be updated by you with just a few clicks. Call or email for a consultation or to get a custom quote. The prices above are based on basic sites and can vary depending on the extent of the web design. Not interested in a WIX website, but need design help? Call or email for a custom quote.